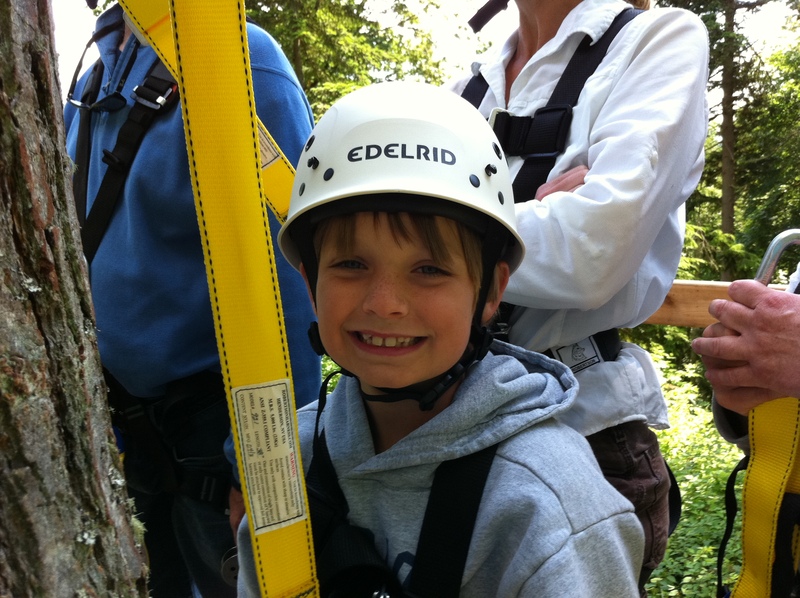 Give the gift of breathtaking forest adventure to your child (12 years and younger)! Youth must be accompanied by an adult and meet weight minimum of 65 pounds and height minimum of 45 inches. 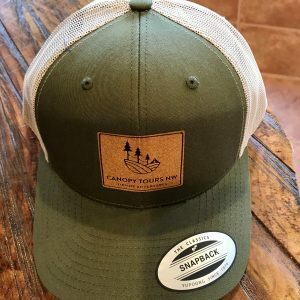 The gift of breathtaking forest adventure! Following your online purchase, we email this gift certificate to you so you can print it and give it right away! 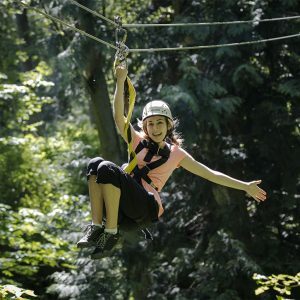 The certificate entitles the bearer to 1 Youth (12 and under) tour admission at Canopy Tours Northwest (space available basis). To redeem, book online using the promo code in the white box or call 360-387-5807 with your promo code and make your reservation! Youth must be accompanied by an adult and meet weight minimum of 65 pounds and height minimum of 45 inches.